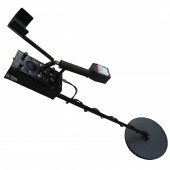 Do you know there is a device called underground search metal detector? At the beginning, the professional archeologists and treasure hunters used it on land and under water. With the development and breakthrough of technology, it is used by many public areas. Such as mine clearance in military; investigation and evidence collection; archeology and treasure search; item search or iron detecting, etc. 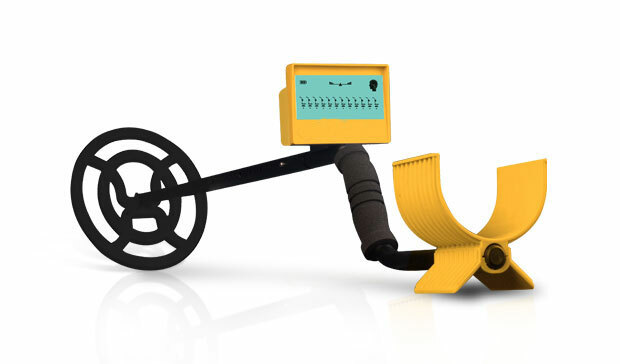 With the one-key function, the detector can keep equilibrium automatic and eliminate the responds of mineralization. 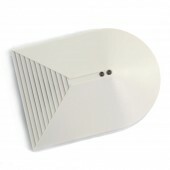 Also it can eliminate the effects from environment and adjust sensitivity. Furthermore, it has memorizing function with one-key. The LCD screen will directly display the nature of detected metal (non-ferrous metal or black metal). It is easy to operate and differentiate the nature of metals. Most important is attached eagle eye which shows the right position for you. 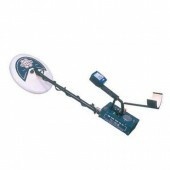 The maximum detecting depth reaches to 3 meters. With AA battery and 4KG weight, it’s easy to handle by you. If you are looking for a high quality item then you are looking in the right place. With this model you get these features and so much more.Go ahead! Pick it up to your cart. Automatic equilibrium by one-key function can eliminate the Response of Mineralization quickly. 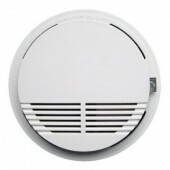 Sensitivity adjustment by one-key function can quickly eliminate the effects from environment. Simple and easy detecting mode helps to differentiate the nature of metals in time. Mainly used by mine clearance arm forces in military to clear away the mines in the battlefield that buried by the enemy. Mainly used by police, procurator or other evidence collectors to search the gun,cutting tool, metal blunt instrument or other tools for committing a crime that abandoned by the suspect of crime. Mainly used by the archeologist or expeditor in wild mountains, plains or deep-sea areas for archeology or expedition. Mainly used for detection in wild fields, underground pipes in urban areas; or by iron collector to collect the great deal of abandoned metals that buried after the movement of industrial park or reforming of old urban district. Just as I saw on the website. I am satisfied with the design. The delivery is even faster than i have imagined. I really appreciate it. excellent with both good quality and sound price.